There’s been talks about the possible merge of T-Mobile and Sprint, but those talks have often turned into fairy tales. These talks have been going on since 2013, when Sprint first tried to acquired T-Mobile for around $20 billion. This plan eventually went nowhere. T-Mobile later tried to sell itself to AT&T, an acquisition which was shortly killed by the DoJ. 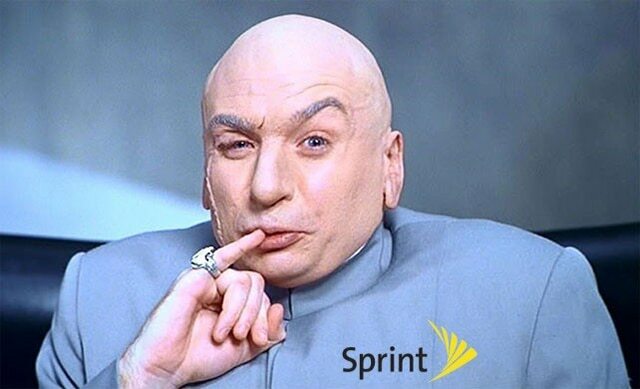 According to CNBC, Sprint and T-Mobile is still talking their way to a merger. The report states that both carriers their parents, Deutsche Telekom and Softbank, “have been in frequent conversations about a stock-for-stock merger in which T-Mobile parent Deutsche Telekom would emerge as the majority owner.” The report continues informing that the negotiators are still weeks from finalizing the deal, and that there is a big possibility that the two carriers will not merge at all.